Academy of Art University alum Ting Tey recently won first place in Animation at the College Television Awards in Los Angeles. 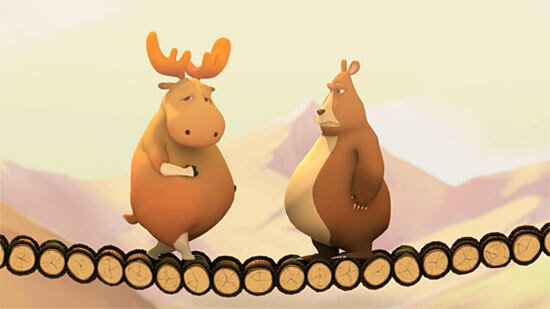 Her winning animation is titled Bridge, and acts as a metaphor for daily life when people must overcome disagreements and compromise. The Academy of Television Arts & Sciences Foundation 32 annual College Television Awards honored the best student-produced work in video, digital and film production. More than 30 college students from across the United States competed for placement. You can read more about Ting Tey’s film at the Academy of Art University website.